Earn $70.00 in Rewards credit (7000 points) What's This? When RockShox released their Pike back in 2013, we in the bike industry came down with a case of Pike Fever. 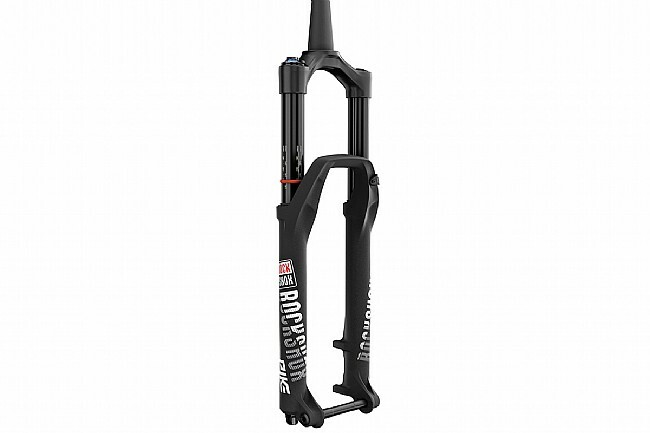 The RockShox Pike was THE fork for mountain riders of all disciplines, and with this redesigned 2018 RockShox Pike RCT3 Fork, they're out to make you patient zero, spreading Pike Fever to your whole riding group. 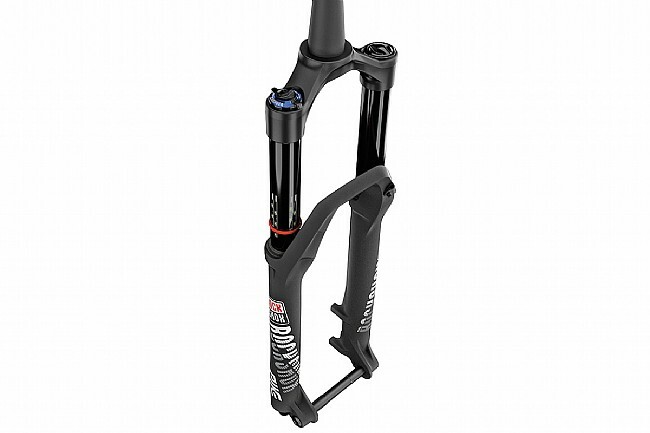 Setting out to make this the ideal trail fork the new Pike RCT3 features an even lighter aluminum alloy chassis that still delivers the signature Pike stiffness we've all heard about, and boasts a brand new Charger 2 damper. The new damper improves the performance of each of the three distinct compression modes, adding a wider range of low-speed compression adjustments in the Open mode, providing better trail support in the Pedal mode, and retuning the Firm mode to better match the RockShox rear suspension. The 2018 Pike RCT3 27.5" fork features a tapered alloy steerer, magnesium lowers, and is available in 140mm, 150mm, or 160mm of travel versions. Compatible with 15mm thru axle wheels, tires up to 2.8" wide, and 180mm direct mount rotors. Claimed weight: 1841g. Light, stiff and rides like a Cadillac. Easy set up. I had a Pike for years and loved it. This is my second one. Highly recommended.